Building monetary unity in West Africa has reached an important milestone. Its institutional core, the West African Economic and Monetary Union (WAEMU), has been successfully providing the region with a common currency, a common market, and institutions tasked with conducting and coordinating economic policies. A lot has been done by the eight WAEMU member countries—Benin, Burkina Faso, Côte d’Ivoire, Guinea-Bissau, Mali, Niger, Senegal, Togo—in preserving macroeconomic stability, low inflation, fiscal integrity, debt suitability, and the fixed exchange rate. At the same time, policymakers in the WAEMU face major challenges—achieving high and inclusive growth, reducing poverty, managing commodity price volatility, and addressing domestic and external shocks. They have to balance pressing development needs against the imperative to maintain economic stability and contain government deficits and public debt. Regional growth still remains uneven and thus hasn’t led to substantial poverty reduction. Regional trade is low, and local products aren’t sufficiently competitive internationally. The private sector needs more vibrancy to bolster growth and job creation. The book you have just opened takes stock of key developments in the WAEMU in recent years and sketches the agenda for reforms that could foster further growth, inclusiveness, and integration. 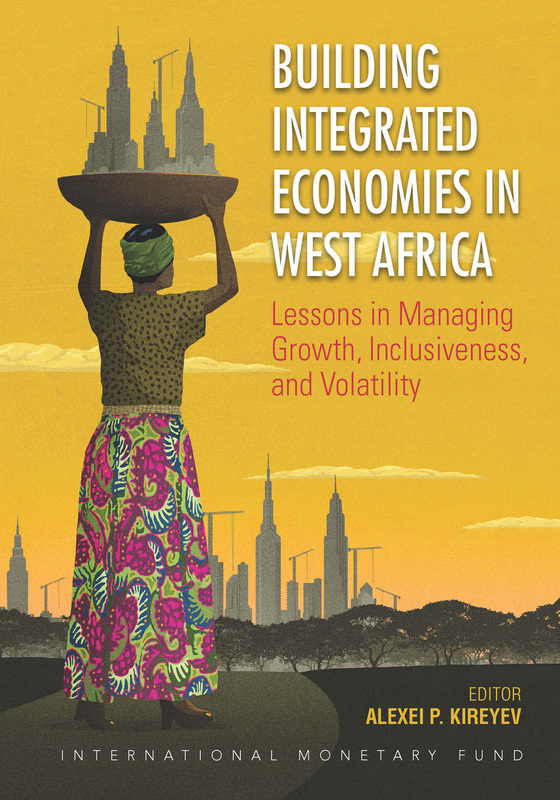 Drawing on a wide range of work that captures the depth and breadth of the IMF’s analysis of the region, it covers such key issues as growth and inclusiveness, fiscal policy and coordination, single monetary policy, financial sector development and regional capital markets, and trade and competitiveness. Furthermore, given the considerable interest in monetary unions in general, this book aims to outline the costs and benefits for policymakers in other countries contemplating joining an existing currency union or establishing a new one. The IMF is committed to being a partner to help WAEMU countries manage these challenges, and we have stepped up efforts to support them through continued policy dialogue, increased capacity building, more analytical work, and additional financing. This book is one facet of that continued commitment. It draws on international experience and contributions from regional policy makers, IMF and World Bank staff, and academics. The findings and policy discussions collected within focus on both the WAEMU as a whole, as well as the individual circumstances of its member countries. We hope this book will serve as a resource for policymakers in the region and for those more generally interested in monetary unions and low-income countries.